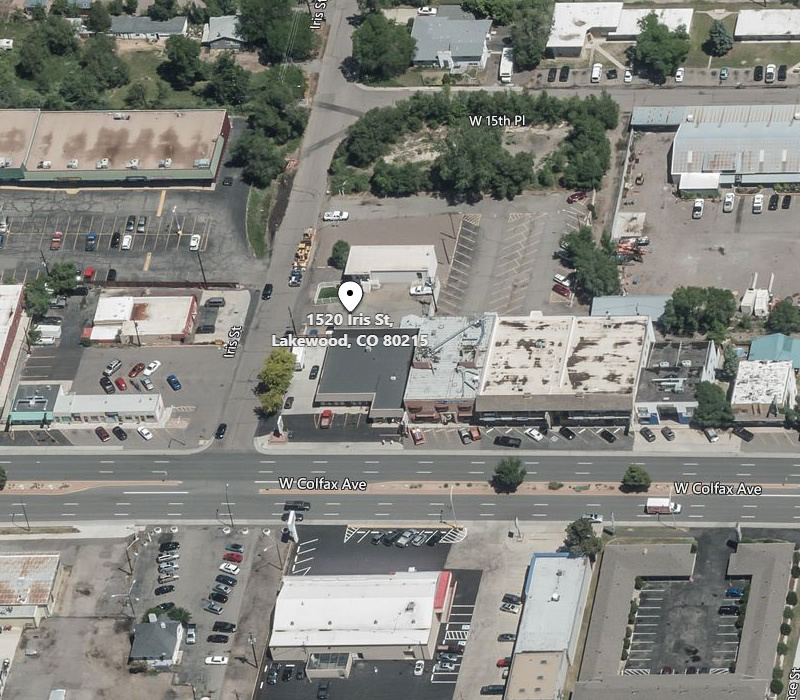 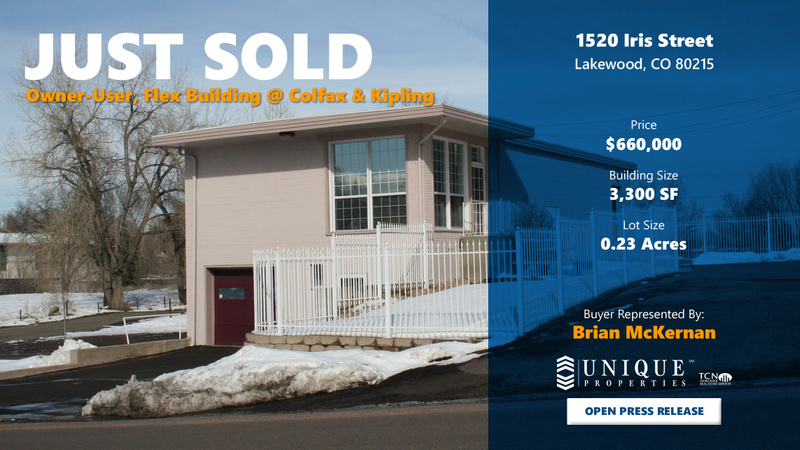 Denver, CO (April 4, 2019) – Unique Properties is proud to announce the sale of a 3,300 SF flex building at 1520 Iris Street in Lakewood, Colorado. 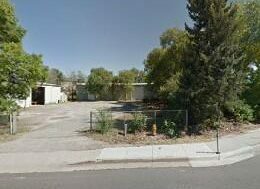 This 2 story flex building will be home to the buyer’s company, a music rehearsal space business, and satisfied the buyer’s requirements for a good location, parking and a functional layout. 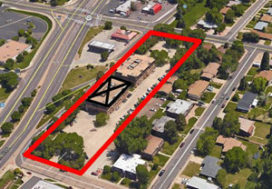 The buyer was able to secure SBA financing for the sale and plans to complete renovations to the building prior to opening for business. 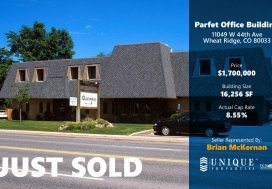 Brian McKernan of Unique Properties represented the buyer in the transaction.